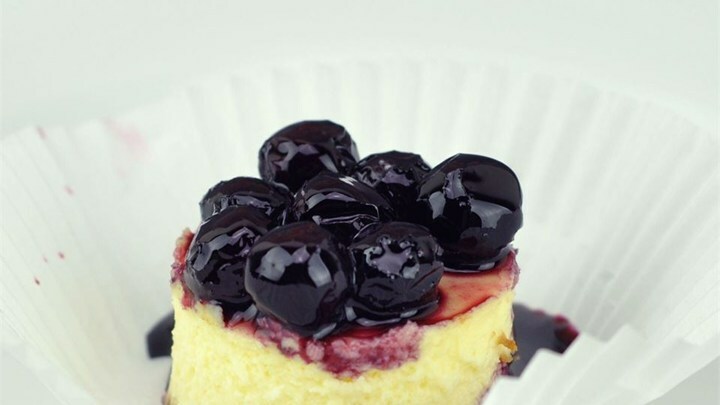 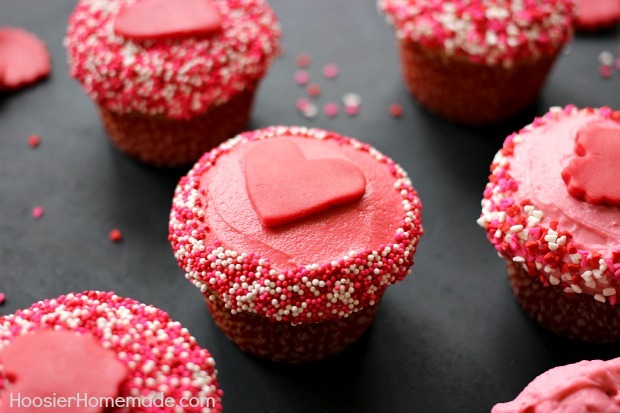 From adults-only liquor cupcakes to chocolate-stuffed treats, we bet your love will be even sweeter after trying one of these decadent desserts. 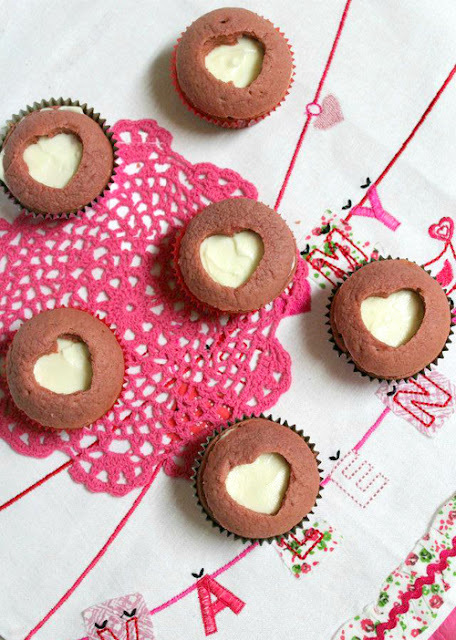 Treat your Valentine to a box of home-baked goodies and show them you care. 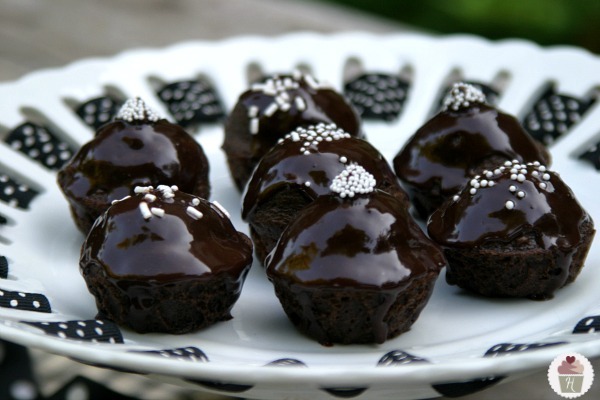 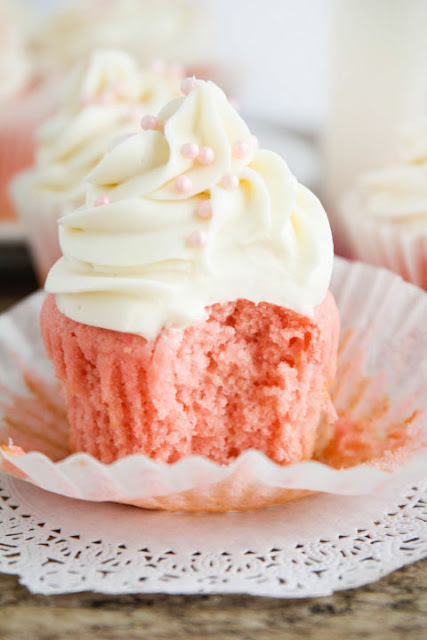 Choose an easy cupcake recipe from crowd-pleasing ideas. 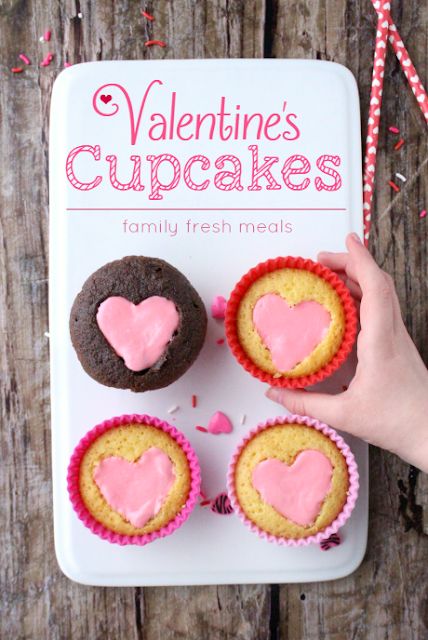 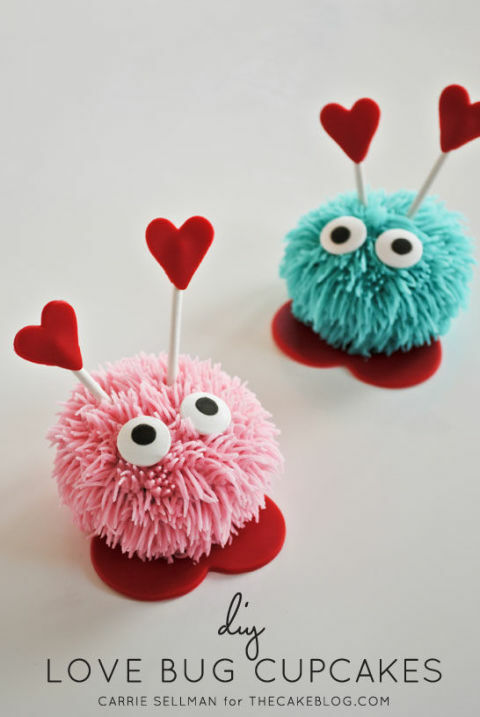 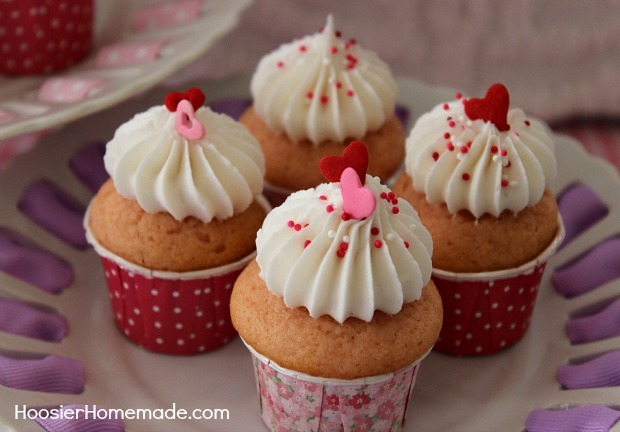 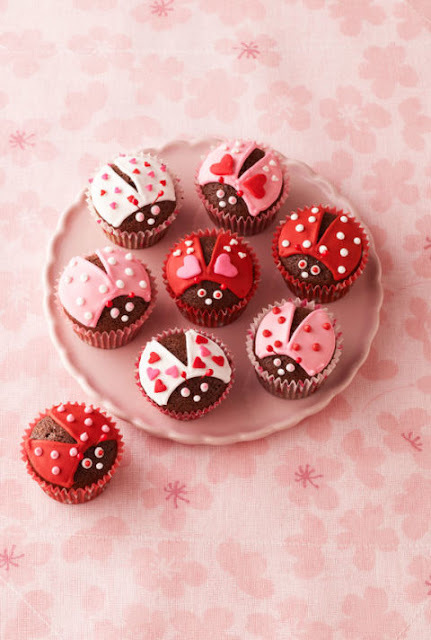 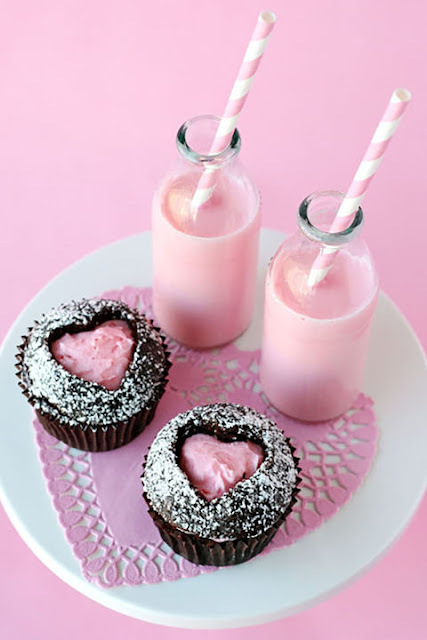 Show your love to someone special by baking up a batch of these valentine cupcakes.